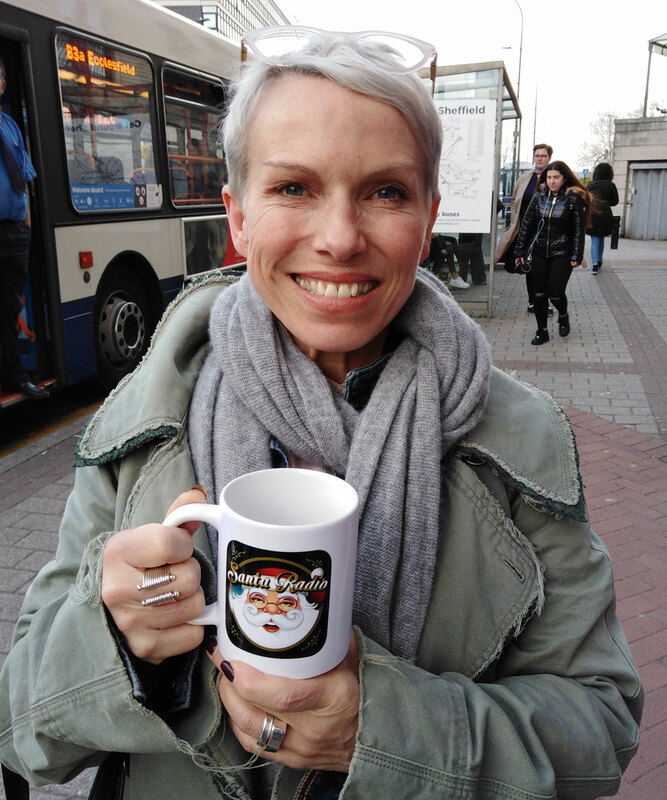 Sue Devaney is an English actress. She is known for television roles in Coronation Street, Jonny Briggs, Casualty and Dinnerladies. Her extensive stage career includes roles in London productions of When We Are Married, The Wind in the Willows and The Land of the Living.